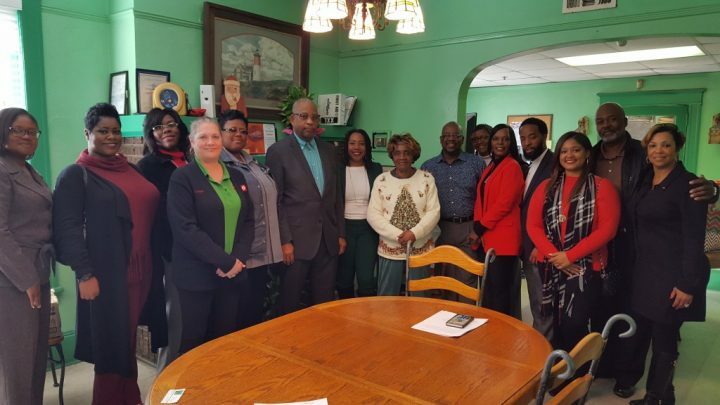 For the fifth year, members of the Conference of Minority Transportation Officials (COMTO) Jacksonville Chapter facilitated a community outreach effort to support the local senior community. IMDC partnered at the Platinum Sponsorship level to support the purchase of basic need items like warm clothing and personal care products at Peterson’s Assisted Living facility . Peterson provides full support and housing to low-income senior citizens. Community champion, Mrs. Mary Peterson, has been providing these resources in the greater Jacksonville community for 46 years.